#leasingteam #chantal and #taylahraye leased a total of 6 properties this week! #dvp! #dvp! #dvp! If you are trying to reach us we have a new contact number – 07 3260 5624! earn greater rental returns and occupancy rates through renovation. 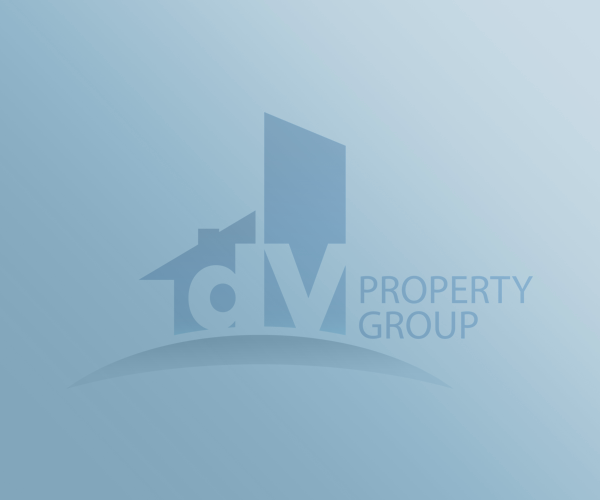 dV Property Group combine both realestate knowledge and construction experience to deliver an exclusive one of a kind service to property investors in Brisbane.